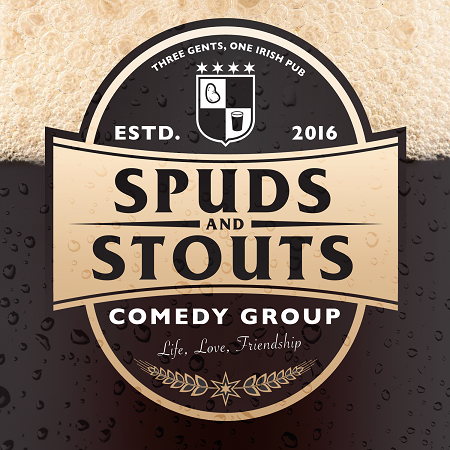 Spuds and Stouts is an improvisational comedy group set at a pub in small town Ireland where three gents discuss life, love, and friendship over a couple of pints. Tickets are $8 online, $12 at the door. Online ticket sales close and door sales begin when doors open 30 minutes prior to show start time. B.Y.O.B.